So, you watched Jon Favreau’s Chef? I can guess what your biggest movie takeaway was, and I don’t need three guesses to do it. It’s probably something about getting yourself one of those Cubanos, coupled with a lot of desperate swear words. Close? Welcome to the club. Like you, I ended up with an insane craving for Chef Casper’s career-changing Cubanos—despite not having tasted them before. It was so wonderful in my imagination: roasted pork, buttery pressed bread, oozy cheese, a smidgen of mustard. It was perfection in my mind. I HAD TO EAT IT. 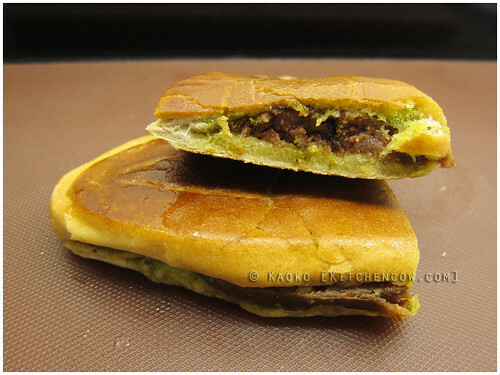 Unfortunately, staring at the screen did not make the Cubanos come to life. 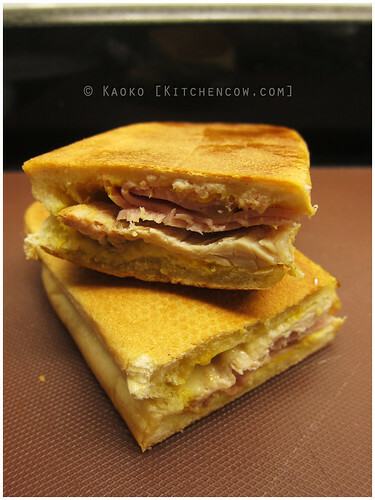 Turned out that a lot of my friends shared the same sentiment, so it was only a matter of time that the existence of Pepi Cubano, a sandwich delivery service that claimed to serve the best Cubanos you’ll ever eat, showed up on my Facebook feed. Being the gluttonous little piglet I am, I made sure to commandeer the dining choices the next time we were holed up in Makati and ordered a bunch of sandwiches from Pepi. Because I we wanted to try everything, we ordered a Cubano (Pork and Ham), a Paddy’s Bistek (Steak), a Choripan (Chorizo), and an El Pollo (Chicken). Doesn’t get any flatter than this. Our sandwiches arrived a few minutes before the arranged time, probably anticipating our anticipation. The sandwiches were still warm—they were transported in an insulated bag—when they arrived. Each was wrapped in a waxed paper envelope and foil to keep the heat in. 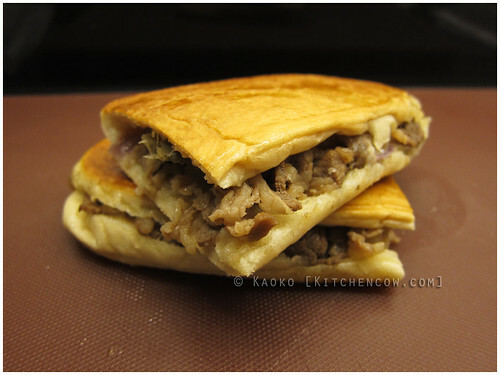 The thickness reminded me of Jamaican patties. They were pressed that flat. Despite the dubious appearance, the sandwiches were surprisingly crusty yet tender, the butter slathered on adding to the heavy, hearty mess that will leave your fingers oily and your mouth satisfied. 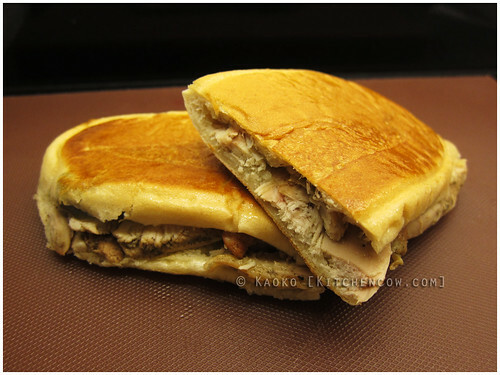 Pepi Cubano. Craving finally appeased. All hail the internet! Pepi Cubano, the sandwich that started it all, has roasted pork, ham, cheese, mustard, pickles, and jalapenos. It’s a hearty, meaty sandwich that’s made more interesting by the sweetness of the pickle, the tang of the mustard, the creamy saltiness of the cheese, and the zing of the pepper. I would’ve liked it better if the pork were a bit juicier, but it was a definite winner in our book. Paddy Bistek. MINE. MINE. MINE. Paddy Bistek is my #1 choice. This take on the classic Philly cheesesteak packs a mean wallop of flavor that quickly won me over. It’s savory, spicy, buttery, melt-in-your-mouth, fingerlicky—I’m running out of words already. THIS. WINS. We tried the Choripan, a chorizo trapped between a crusty piece of bread that’s slathered with a relish that reminded me of pesto. I was expecting something like a choriburger but their chorizos are a bit on the sweet side, making me think of longganisas rather than chorizos. If you favor a sweet and salty profile, this might be for you. Last on our list was the El Pollo, a grilled chicken sandwich. It’s a tasty offering that will appeal to chicken lovers, but by this point, we already had favorites so the poor chicken, while eaten, was mostly neglected. Aside from the four sandwiches we tried, I was also told that they have a guava with cream cheese sandwich. But since we already had four sandwiches for three people, I passed that one up. 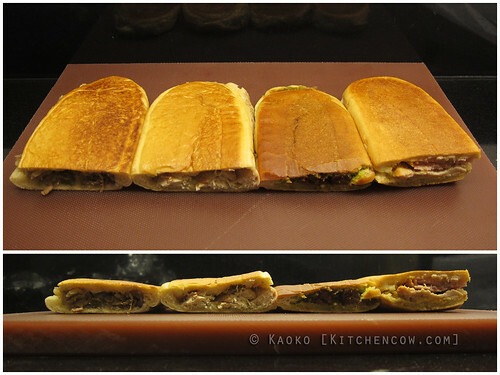 Pepi Cubano sandwiches also store and reheat well. I took our leftovers home and had them for lunch the next day and they were still good. Or maybe bad, since I wanted more and there was none to be had. If you’re watching Chef, be sure to have their number nearby so you can place an order. Always pays to be ready, I say. 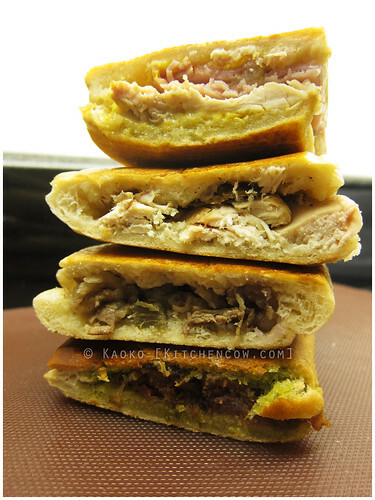 Call or text Pepi Cubano at 0921-2931784 to find out if they deliver to your area. They recommend ordering a day in advance. Minimum order is PhP500.